The Rommel Fernandez Stadium in Panama City, Panama, is considered the most technologically advanced stadium in Central America. Seating 32,000 spectators for soccer games and other sports and live events, the recently-opened stadium boasts a wide-array of professional AV equipment to enhance the consumer experience. 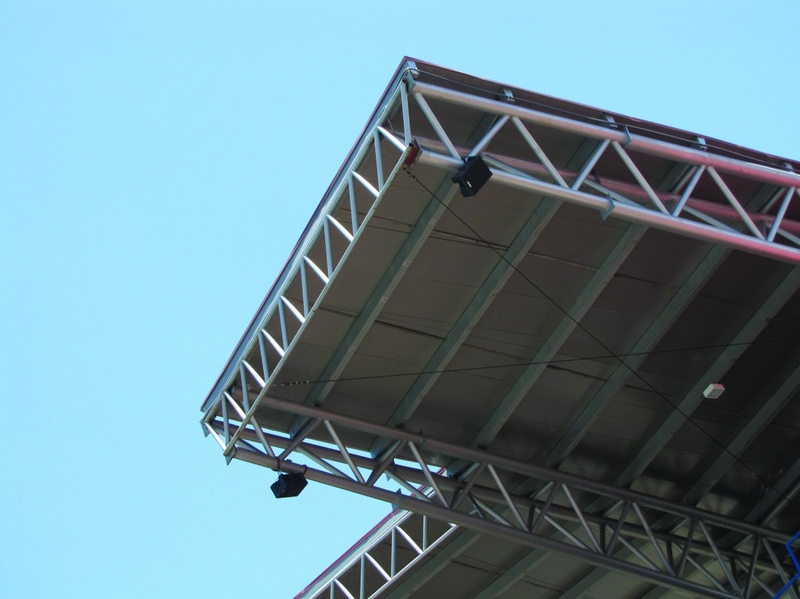 Technomad, a leader in advanced loudspeakers and audio systems since 1995, supplied 35 Noho C loudspeakers as part of a multi-zone audio system designed and installed by systems integration firm Extended GM of Panama City (http://www.extendedgm.com). The Nohos provide high-quality voice and music to the seating areas, with distinct control options provided for different loudspeaker sets based on the nature of the event. It is also believed to be the first professional Technomad installation in Panama. The goal, according to Hernan Gonzalez O’Farrill, president of Extended GM, was to design a robust, user-friendly audio system that offered various coverage options for full or partial sound reinforcement depending on the event. O’Farrill and his team conducted a venue-wide analysis in advance of equipment selection, collecting the necessary calculations to ensure uniform sound through the venue. 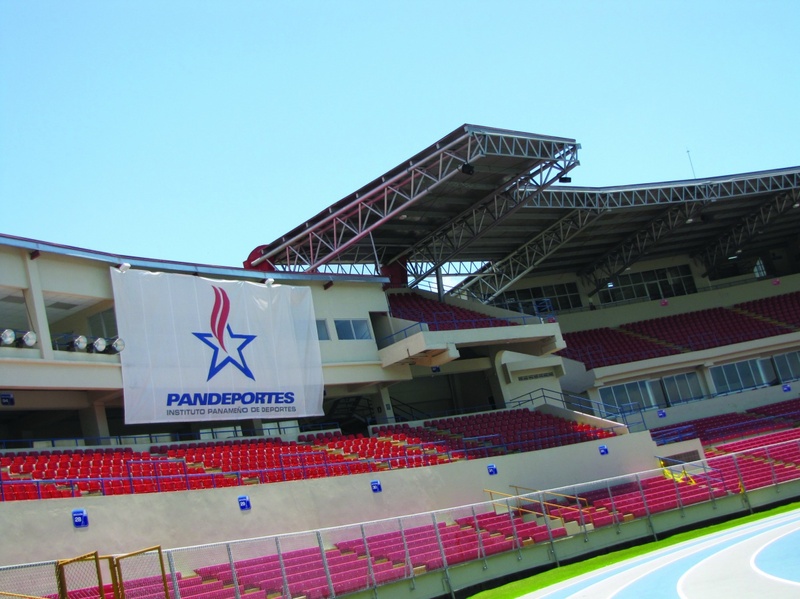 O’Farrill also considered the open air design of the stadium prior to selecting equipment, which is what initially directed him to Technomad. The local climate is hot and humid year-round with rainy autumns. Temperatures routinely hover near 90 degrees Fahrenheit, with persistent humidity levels of 80 percent and more than 70 inches of annual rainfall. Technomad has long supplied loudspeakers and audio equipment to resorts, restaurants and residences in the Latin America market, with notable projects including Club Med Cancun in Mexico and a large outdoor fountain in Venezuela. According to Rodger von Kries, vice president of Technomad, this was the company’s largest project in Latin America to date.